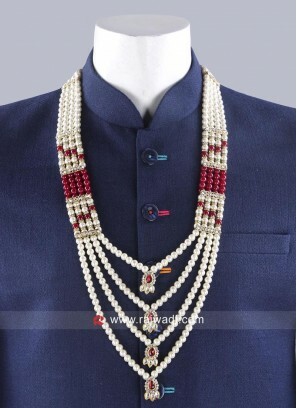 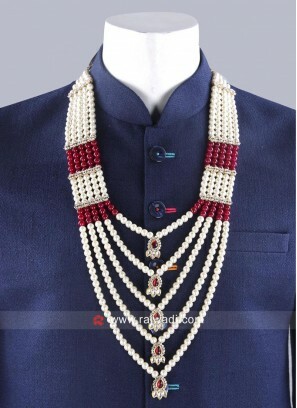 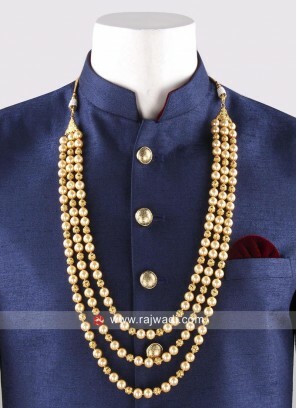 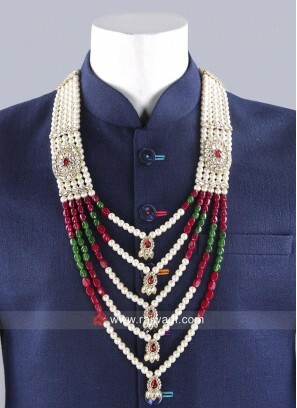 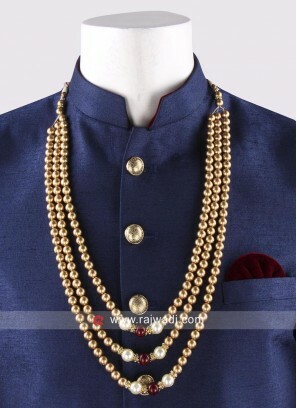 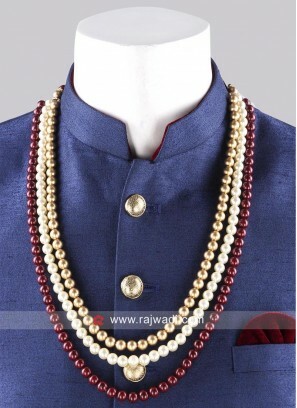 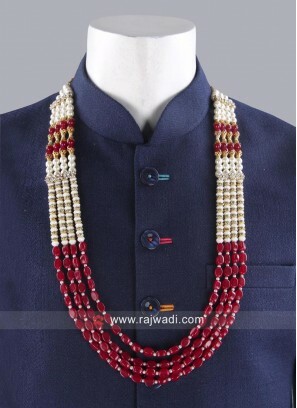 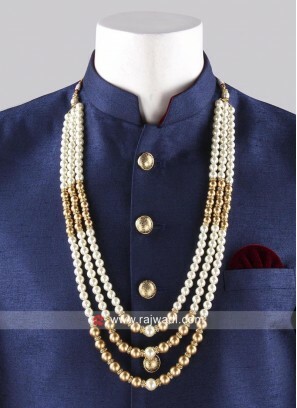 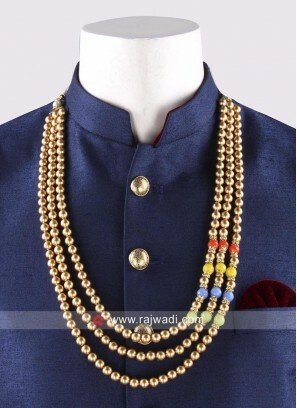 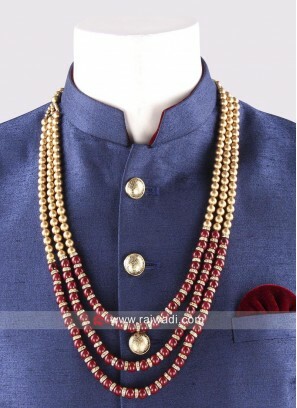 Golden Pearl Work Mala For Men..
Golden and Maroon Pearl Work M..
Groom Pearl Mala With Side Bro.. 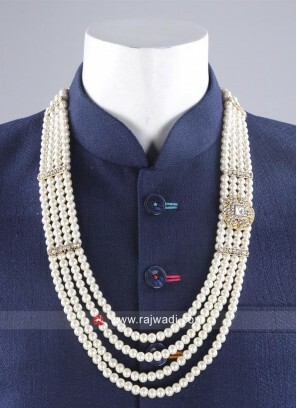 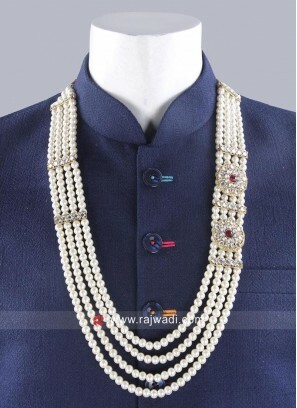 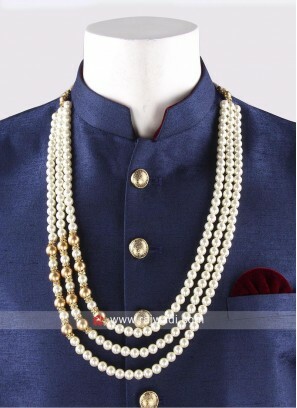 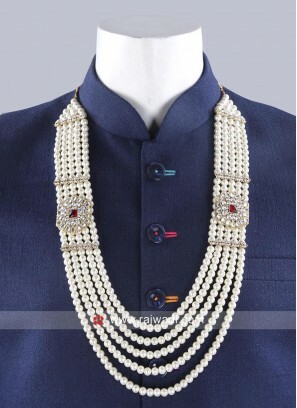 Attractive Pearl Mala In Off W.. 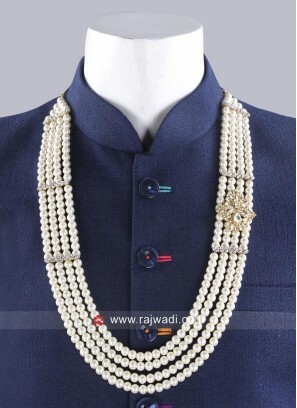 Wedding Pearl Mala With Side B..
Five Line Mala with Side Broac..
Charming Pearl Mala in Off Whi..